Ewan King and the Leightons Eye Windsor team are proud to announce the launch of Garrett Leight into branch. Created by the son of Oliver Peoples founder Larry Leight, Garrett was keen to create something to follow his passion for eyewear and his "desire to create beautiful things". 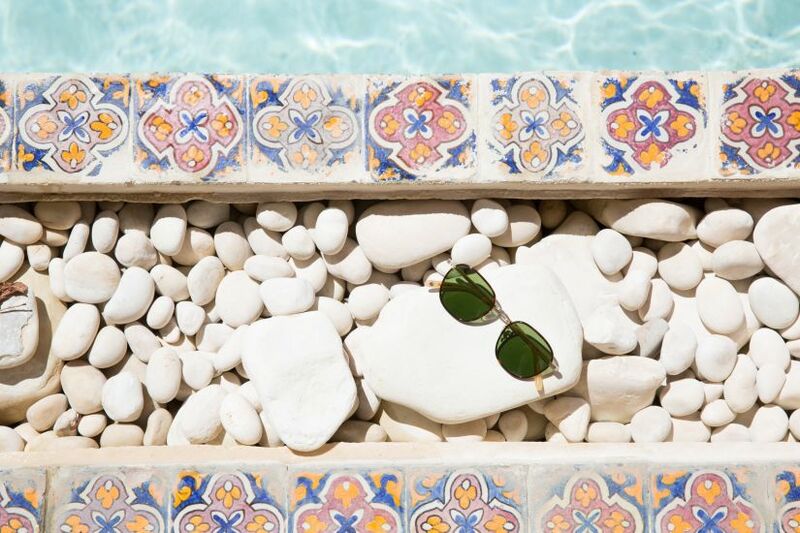 Creating unique ranges of style and vision, Garrett Leight incorporates classic, sophisticated products with a twist of Californian inspired lifestyles. Each piece has subtle details making the fit of the frames proportionate and comfortable for every customer. 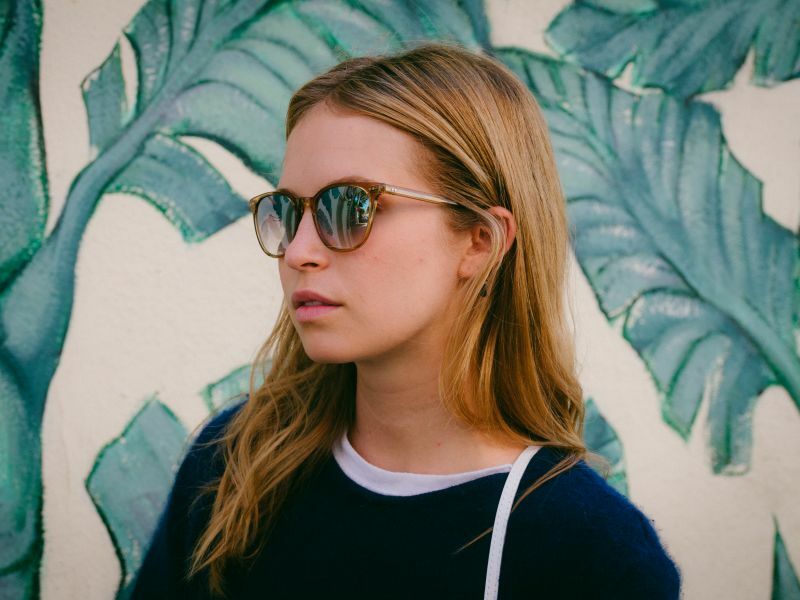 Not only this but Garrett Leight also uses high quality technical features in all their frames, such as aged Japanese acetate and German made hinges. Ewan and the Leightons Eye Windsor team would love to see you and show you the new Garrett Leight product range. We guarantee that with this new collection and the variety of other products available, we will find something that suits you and your lifestyle. Here at Leightons Eye Windsor we only want to provide the best for our customers, so drop in and speak to a member of the team, book an appointment online or call 01753 336 124.